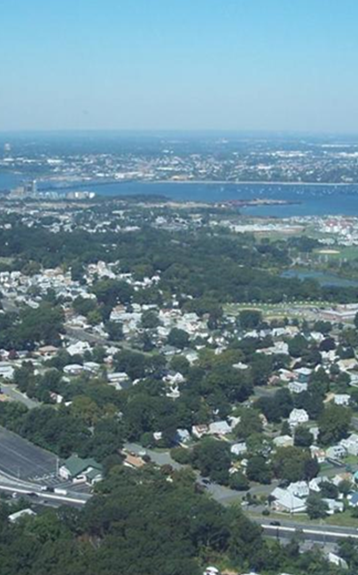 (18/P081) TRENTON – The Department of Environmental Protection is awarding nearly $400,000 in grants to 20 municipalities and two counties to promote the stewardship of urban and community trees and forests. The “Treasure Our Trees” state license plate sales and the No Net Loss Compensatory Reforestation program funded the 2018 grants. The grants are used for work on a wide range of projects, such as community tree inventories, tree planting and reforestation. With grant funding, communities can conduct inventories to identify ash trees, develop emerald ash borer mitigation plans and replace ash trees that are removed with another tree species. Resiliency planning grants totaling $75,000 have been awarded to the following six municipalities and two counties: Galloway Township, Atlantic County ($10,000); Holland Township, Hunterdon County ($10,000); Hunterdon County ($10,000); Passaic County ($10,000); Point Pleasant Beach, Ocean County ($8,000); Rumson, Monmouth County ($10,000); Springfield Township, Union County ($10,000); and Verona, Essex County ($7,000). Reforestation and tree-planting grants totaling $309,264 have been awarded to: Dunellen, Middlesex County ($30,000); Fanwood, Union County ($9,600); Franklin Lakes, Bergen County ($25,823); Haddonfield, Camden County ($27,121); Hammonton, Atlantic County ($17,220); Highland Park, Middlesex County ($30,000); Hoboken, Hudson County ($30,000); Moorestown, Burlington County ($17,500); Mount Holly, Burlington County ($30,000); New Milford, Bergen County ($15,000); Parsippany-Troy Hills, Morris County ($30,000); Passaic City, Passaic County ($7,000); Pennington Borough, Mercer County ($10,000); and Red Bank, Monmouth County ($30,000). 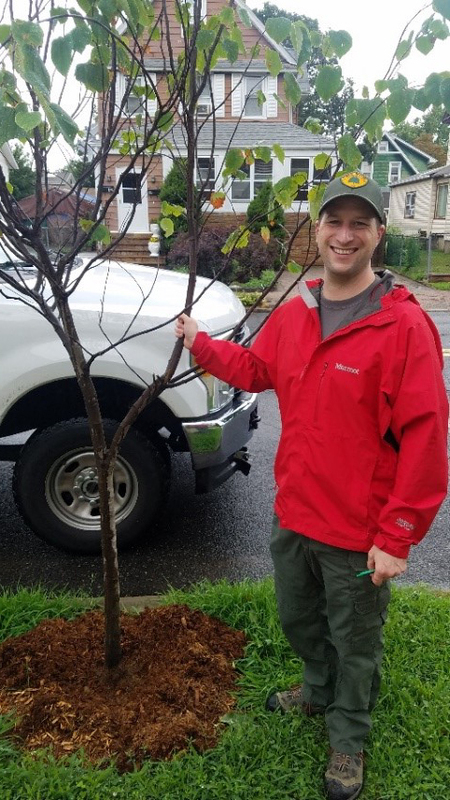 At the beginning of this year, 219 municipalities and counties across New Jersey had New Jersey Forest Service-approved Community Forestry Management Plans, and 145 of those communities were fully accredited with the New Jersey Urban and Community Forestry Program. These communities are providing benefits for residents today and for generations to come. Visit the New Jersey Emerald Ash Borer Task Force website, www.emeraldashborer.nj.gov, to learn how communities and property owners can address the threat this insect poses to our ash trees.